Start Up the Sprinklers. 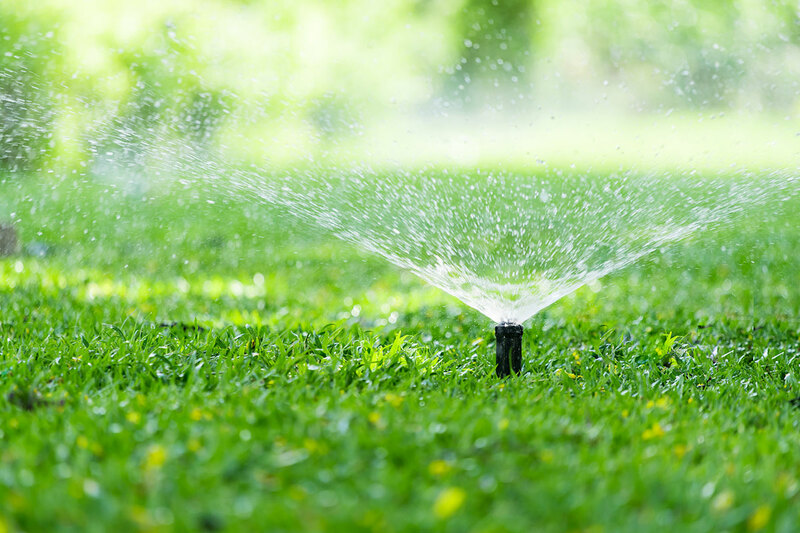 This month is a good time to start up your sprinkler systems from their winterized state. Make sure that all sprinkler heads are in good condition and test the water flow to ensure it reaches all desired areas around your home. Always remember that the system will need to be blown out in the event of an unexpected cold snap where temperatures dip below freezing. Plan the Vegetable Garden. Use this time before prime planting season to prepare a garden area for summer vegetables. May is a good time to plant beets, Brussels sprouts, and broccoli. Clear the Air. May is the month in between using the heating system and the air conditioner, which makes it the perfect time to clean out the air ducts in your home. The difference will be a breath of fresh air. Lighten Up. Pull back the drapes and let the light in! As you clean the windows, consider lightening up the window treatments for a fresh summer look that incorporates different colors and textures. You can also use accessories to help capture and enhance the light, such as crystal vases and colored glass jars. Go Green. Take stock of your plants to see which ones can go outside for the season, and which ones could be moved around the home for a fresh new look. While you’re at it, prune the plants and give them a food and water boost. These tips should have your home summerized in no time so that your family can sit back, relax, and enjoy the beauty of the new season. Meridian Ranch residents are set for summer fun as well, supported by a community of neighbors and friends. There is something for the whole family, right in your own backyard. Check out the state-of-the-art recreation center for all your fitness needs, enjoy golfing within walking distance of your home, or simply take a walk and explore the beautiful community. Here’s to summer!